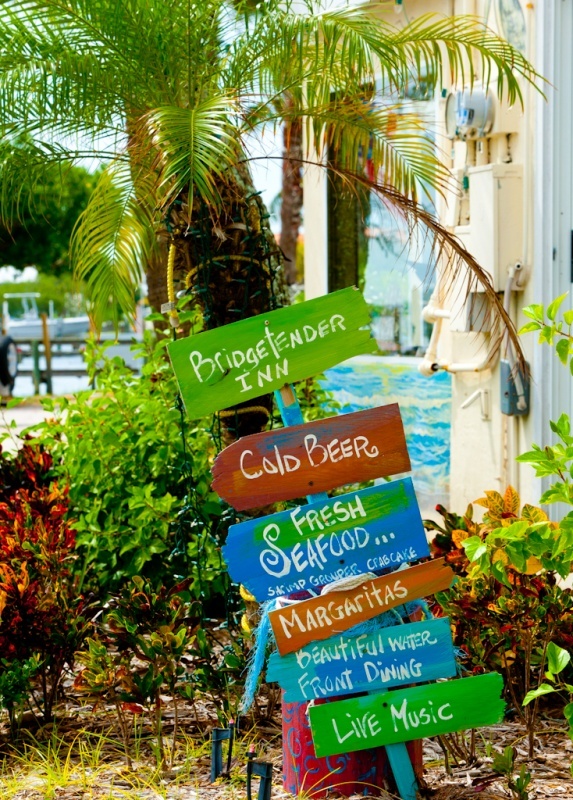 Bradenton Beach offers so many fun things to do while on your Anna Maria Island vacation! 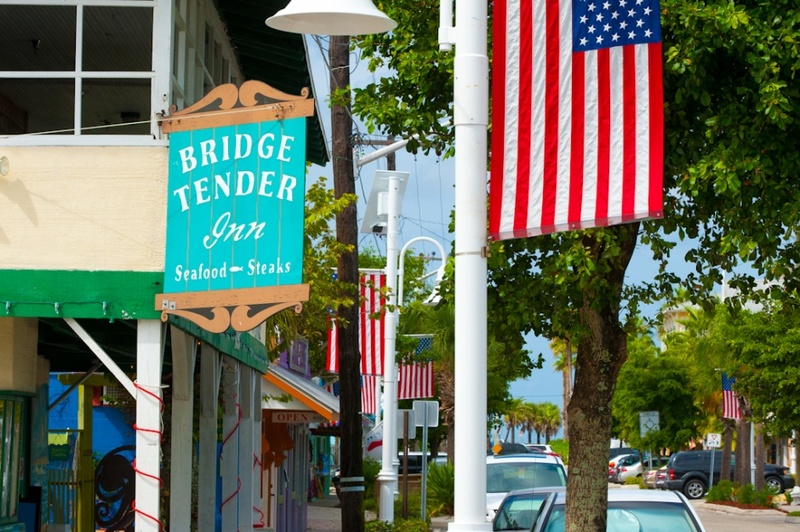 Whether you are looking to relax beach-side, indulge in some shopping or intend to fish during your entire stay—there is something fun to do for everyone! If you are a foodie, than you will love the variety of local cuisine that is offered! From beachfront dining with a view, to French dishes and dozens of different flavors of ice cream—even the pickiest of eaters will be satisfied. If your idea of a “hunt” involves finding the perfect souvenir or outfit than you have come to the right place. 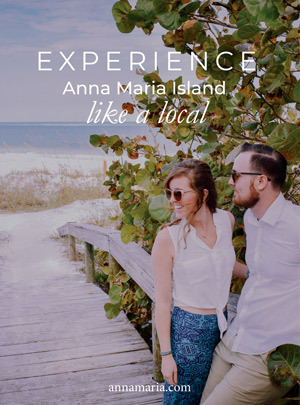 Search the quaint and cozy Island boutiques and shops for little pieces of Anna Maria Island that you can take home with you! From knick-knacks to fine jewelry, you will find it all. 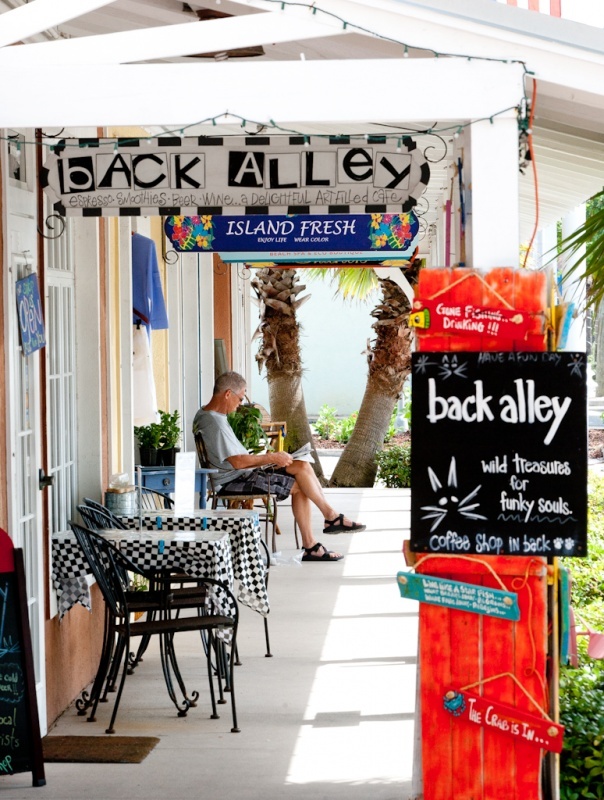 Some great shops to check out are: Bridge Street Bazaar, The Lot, Sea-Renity Spa and Boutique and The Back Alley Gift and Coffee Shop. Sometimes, doing nothing at all is just what the doctor prescribed! Find your ideal spot on the beach and relax all day soaking in the gorgeous Island atmosphere. Cool off in the crystal clear Gulf water, enjoy some snacks and get back to relaxation. With several lovely beaches to choose from-you simply can’t go wrong! Watch the boats go by at the Longboat Key Pass, hunt for stunning shells at Coquina Beach or simply enjoy a family BBQ! If you seek thrills and adventures than look no further! Book a Parasailing tour that lets you fly over the Island and take in all of the wonderful views all at one time. Rent a Jet-Ski, a boat or kayaks and explore the local waters! With several boat and eco-tours—you are sure to find something that will suit everyone in your party! Check out AMI Adventure Rentals today!